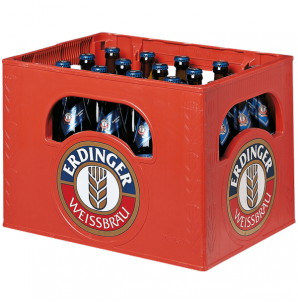 Erdinger Weizenbier is a traditional German wheat beer with a typically cloudy appearance and fine, smooth barely flavours. Gently pour into a beer glass and serve with a Bavarian meal of white sausages, a rustic bread, BBQ, or just to relax in the evening with friends and family. 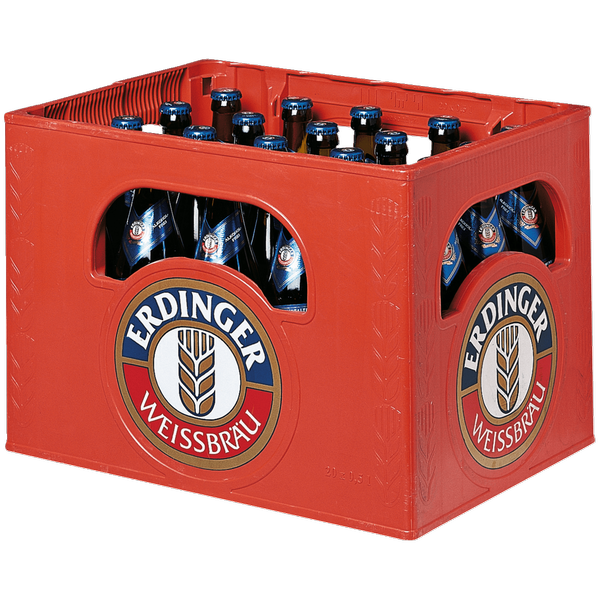 This version of Erdinger Weizenbier is alcohol-free. Best enjoyed very well chilled!